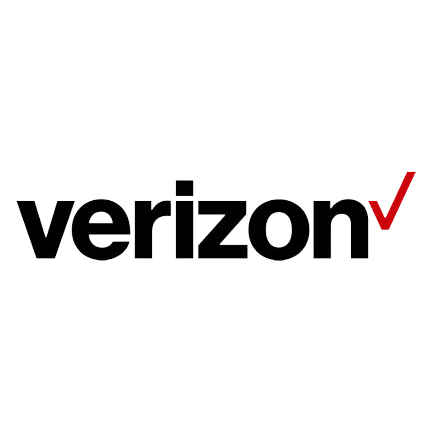 Verizon Wireless is a global leader in delivering broadband and other wireless and wireline communications services to mass market, business, government and wholesale customers. Verizon Wireless serves more than 149 million subscribers. They also provide converged communications, information and entertainment services over America’s most advanced fiber-optic network, and deliver innovative, seamless business solutions to customers around the world.